In some circumstances, parents are confronted by the Department of Human Resources (DHR) due to allegations regarding the safety and welfare of their children. If DHR is coming to your home, it is vital that you seek counsel immediately. While a DHR social worker may appear to be your friend and confidant, anything you say can and will be used against you in court. Hiring an experienced child welfare attorney immediately can help you eliminate issues that would lead to your children being removed permanently or your rights being terminated. We understand the emotional toll that such cases can have you and your children. Parents need to know that if they are unrepresented, they are going up against a state agency that is fully staffed with attorneys and social workers. The recommendations and hurtles created by the state can be daunting for anyone to handle alone. If DHR is coming to your home, contact Birmingham child welfare attorney Patrick K. Yeatts and The Yeatts Law Firm. We can help. Attorney Patrick K. Yeatts and The Yeatts Law Firm has worked for years in Alabama Family Courts and has extensive experience in child welfare, child abuse and DHR cases. 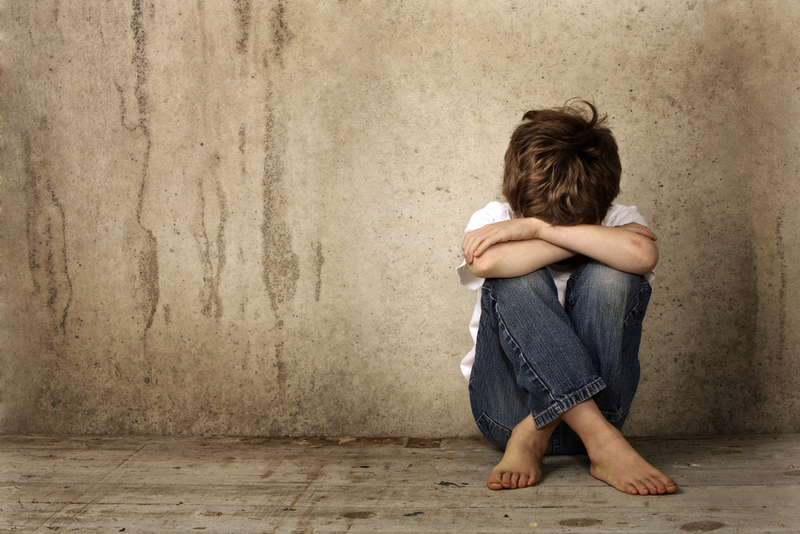 Due to the unique nature of juvenile law and procedure, it is important that you hire an experienced child abuse attorney that regularly works in that area of law and has built relationships with the actual social workers, DHR attorneys and family court Judges. Contact Birmingham child abuse attorney Patrick K. Yeatts for an initial consultation. Contact The Yeatts Law Firm to schedule an initial consultation with an experienced child welfare attorney. Birmingham child abuse attorney Patrick K. Yeatts will work directly with you in your DHR case. We accept most credit cards. Contact a Birmingham, AL Child Welfare Attorney Today!